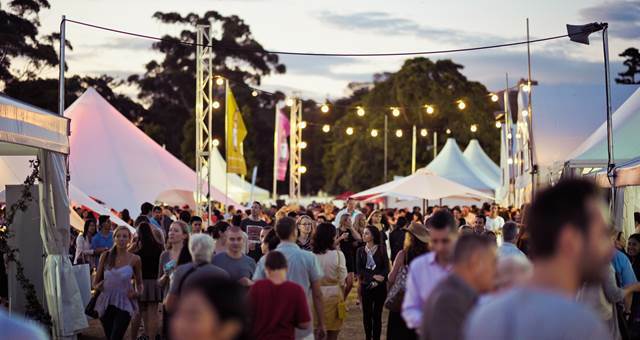 Taste of Sydney organiser Simon Wilson tips us off about what will hit our plates and palates next week. SpiceNews talks to Taste of Sydney organiser Simon Wilson about the latest food and beverage trends to hit our plates and palates at Taste of Sydney next week. What are the top five trends you’re seeing come through from exhibitors? We have a number of family-owned businesses taking part this year including C’est si Bon, Eat Me Chutneys, Eco Chopping Boards and Morish Nuts. We have a collection of French-inspired exhibitors on board this year including Maille, Croquembouche Patisserie, Fine French Food, Bordeaux Shippers, Fleur De Lys Pattisserie and C’est si Bon. People are becoming more open to sharing the stories behind their food. The Country Kitchen attraction is a key example of this with a focus on highlighting the love, time and care that chefs, farmers and everyday people put into their food. Many exhibitors are moving towards using mobile structures to display their products such as food carts and shipping containers so that they are easily transportable. These enable the producers to have a reusable and cost effective solution to displaying their products. How do you manage the sustainability aspects of the event? OzHarvest are invited to come along to the event each evening to pick up any unused food. We use sugarcane bagasse disposable plates and bowls (made from the left over pulp of sugarcane and are biodegradable). We aim for 60% diversion of waste from landfill. Also, at our Country Kitchen attraction our visitors are educated by Target 100 on their 100 initiatives to deliver sustainable cattle and sheep farming by 2020. Do you think that consumers drive trends or producers/distributors/marketers? I think marketers help drive trends by making people aware of them. Trends become prevalent when a group of producers or influencers are in sync and it is the communication of this (through marketers) that gives these trends prominence. Great ideas cannot get off the ground without gathering a following. Tools such as social media and blogging make global trend spotting more accessible. What role do you see events like Taste of Sydney playing in driving trends, educating audiences and building consumer bases for producers? Events like Taste of Sydney are the perfect platform for producers to showcase their products to a foodie audience by engaging their senses. They can encourage trial whilst sharing the stories behind their products and creating a memorable experience for the audience. Feedback is in real time and this is invaluable for producers who need to evolve and stay in tune with their customer base’s preferences. What are you most excited about with the event this year? We are excited to be welcoming Icon Park to Taste of Sydney. Icon Park is the world-first online crowdfunding platform and the six conceptual ideas will all be brought to life at Taste of Sydney. 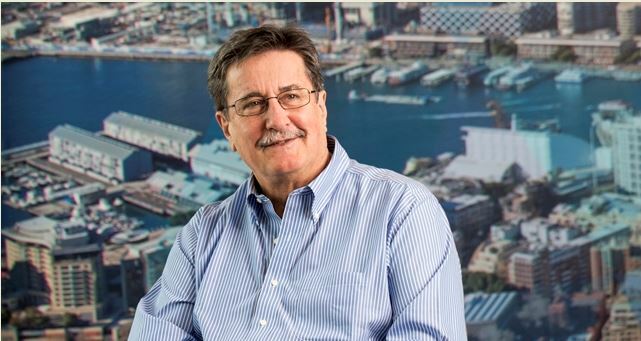 This will be the only opportunity to see these ideas come to fruition as only one idea will actually get a stint at Icon Park’s Sydney location, while the other 5 ideas will remain just a dream for those involved. We are also excited to have more hands-on attractions at this year’s event including the Food & Beverage Matching Masterclasses inspired by Celebrity Cruises, the Lurpak Cookery School and the new Gourmet Traveller WINE Pop Up Bar by Rushcutters. What would you like to see happen with the event next year? More unique collaborations with chefs who do not necessarily have real estate in Sydney, but who can bring their ideas to life at Taste of Sydney.